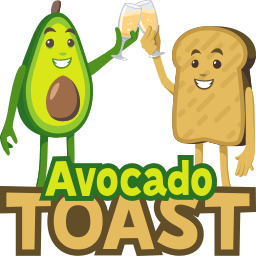 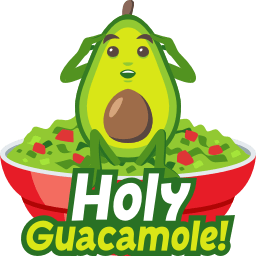 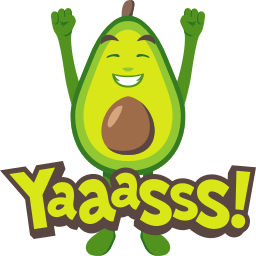 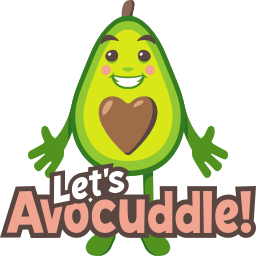 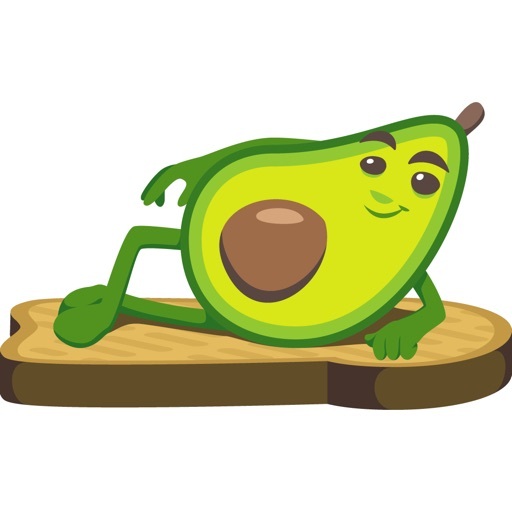 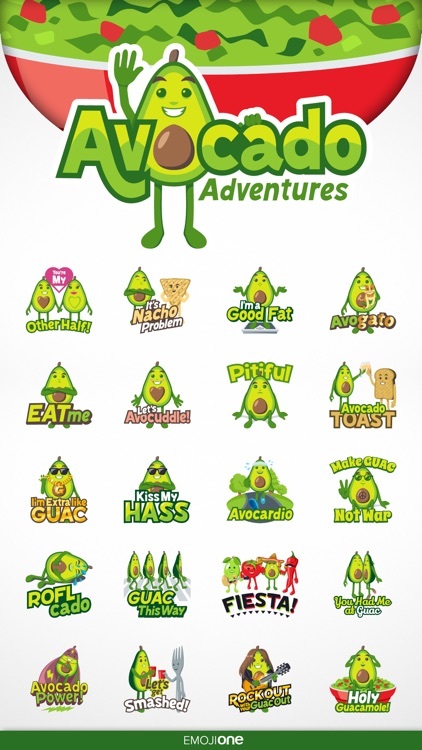 Avocado Adventures by EmojiOne by Emojione Inc.
Presenting Avocado Adventures Emoji Stickers from EmojiOne! 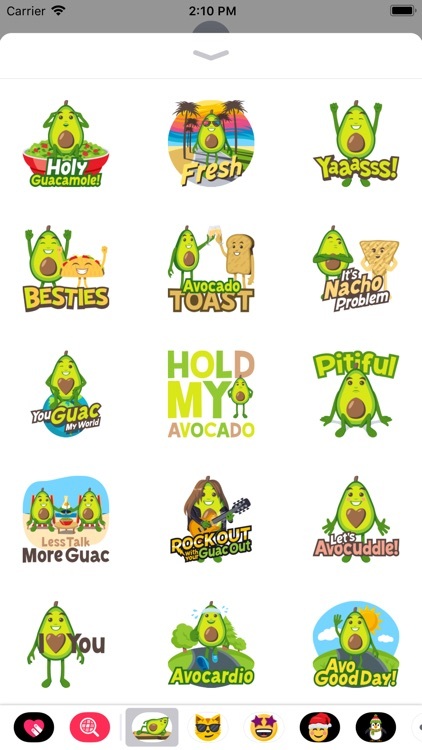 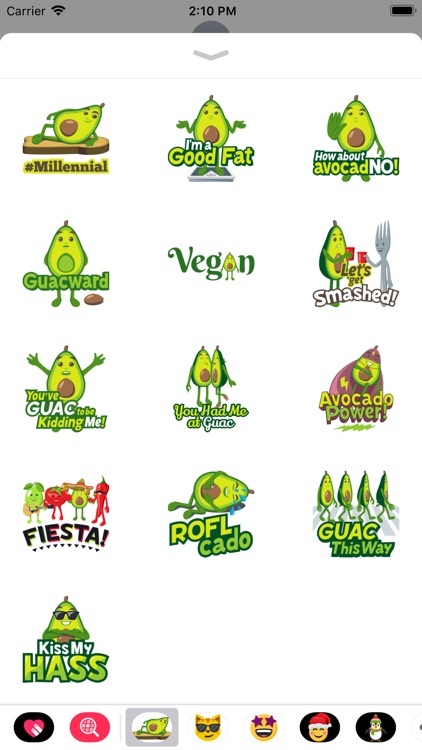 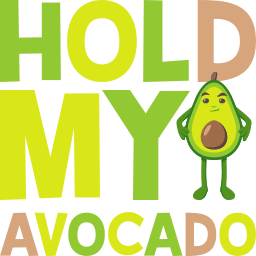 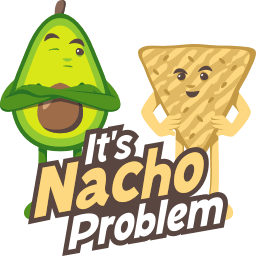 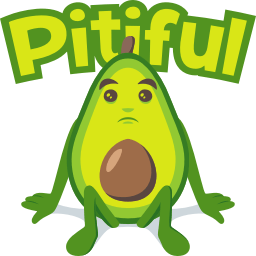 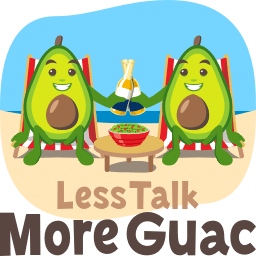 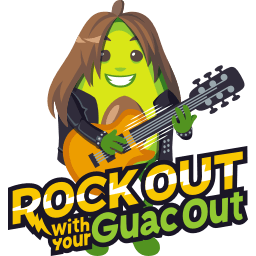 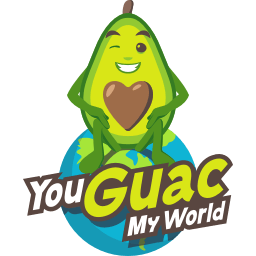 This sticker pack features 40 clever designs with our new, big, bold Avocado character! 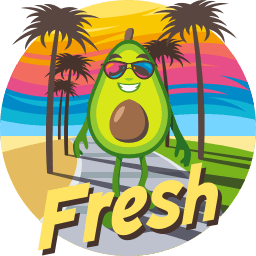 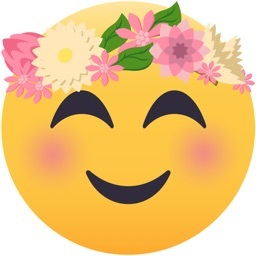 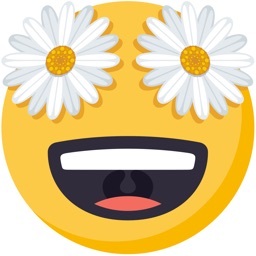 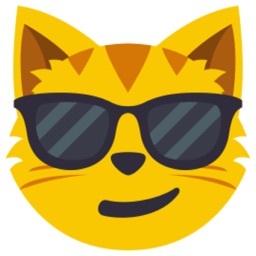 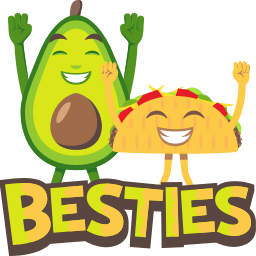 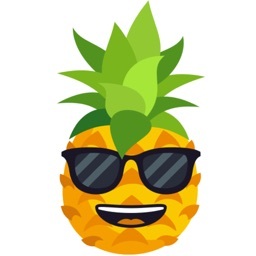 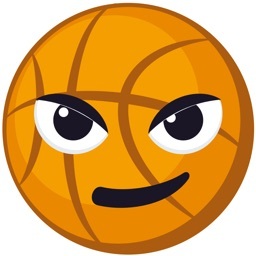 Look for new stickers to be released several times a month going forward that will feature all of your favorite emoji characters!